The Utah Peace Advocacy Coalition is hosting a forum Thursday on “Healing 9/11” that will look at the terrorist attack and the United States response which has included a shameful legacy of extraordinary rendition, torture and questionable confessions obtained from detainees at Guantanamo Bay. 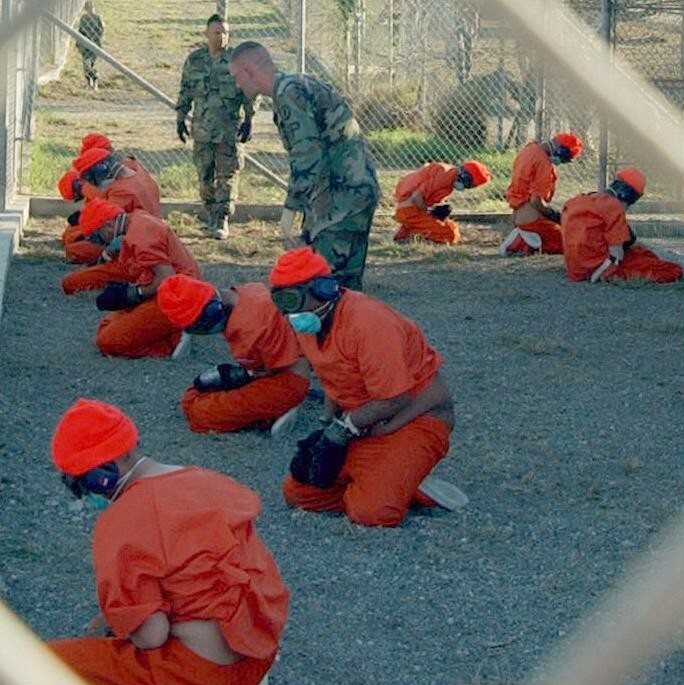 It will be a forum dedicated to asking the question of whether or not the war on terror was justified in wielding such weapons as waterboarding, indefinite detentions of suspects at the Guantanamo Bay prison in Cuba and the use of rendition, whereby suspects have been sent to foreign countries that use use torture and horrific prison conditions to extract confessions from suspects. The forum will also delver into more modern fronts on the war on terror such as the expansion of the surveillance state in America, most evident in Utah with the creation of the National Security Agency's data center in Bluffdale. Speakers will include former legislator and retired U.S. Army Brigadier General David Irvine and former Salt Lake City Mayor and peace activist Rocky Anderson. Amos Guiora, a professor of law at the University of Utah and retired Lieutenant Colonel of the Israeli Defense Forces will also speak at this forum which is free and open to the public.